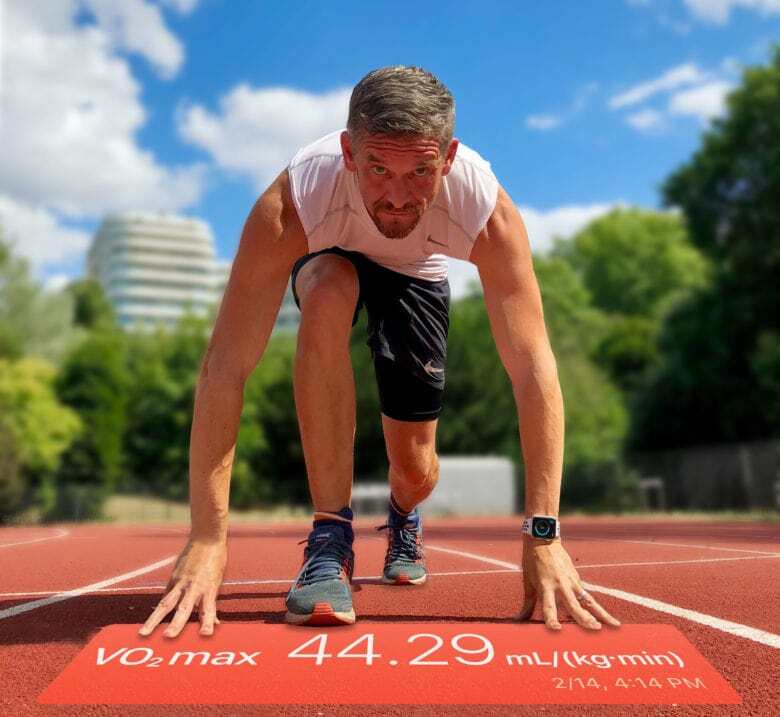 Apple Watch heart rate monitor could help change the course of a murder investigation. 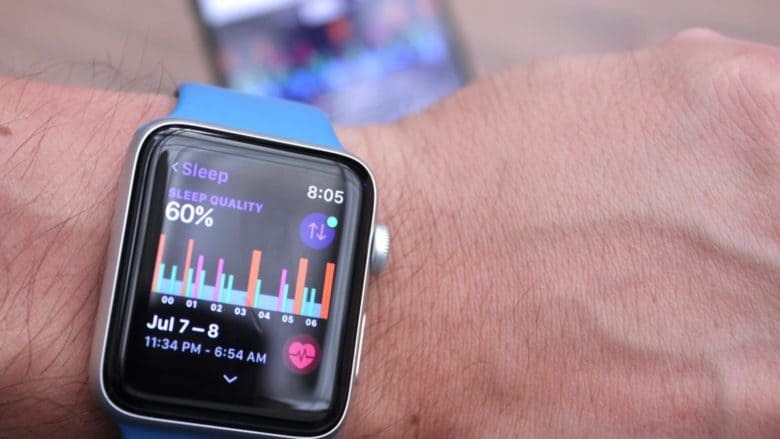 An Australian murder trial has been pushed back to January 2019 so that prosecutors can seek expert analysis of “unprecedented, critical evidence” taken from an Apple Watch worn at the time of the event. 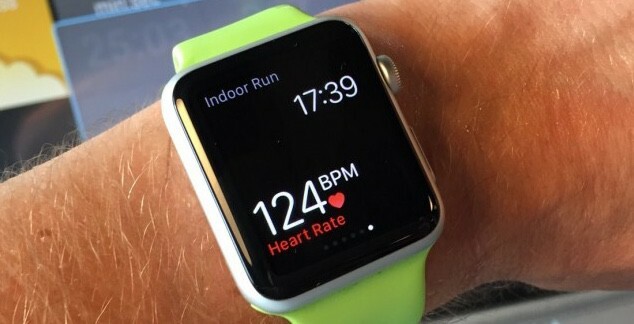 As we’ve noted before, the Apple Watch has become a central piece of evidence in the Myrna Nilsson murder case because it appears to contradict testimony about the point at which the death took place. 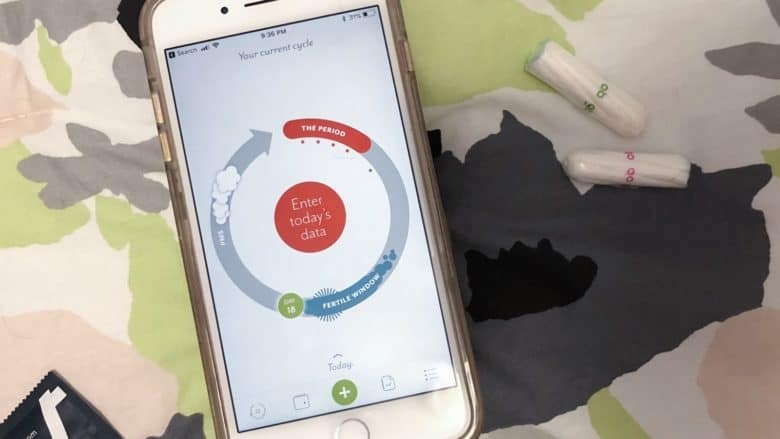 If you think the Health app is just another pointless junk app that comes preinstalled on your iPhone, think again. Unlike Stocks, Compass or Tips, it is one of the few apps that Apple won’t let you delete. 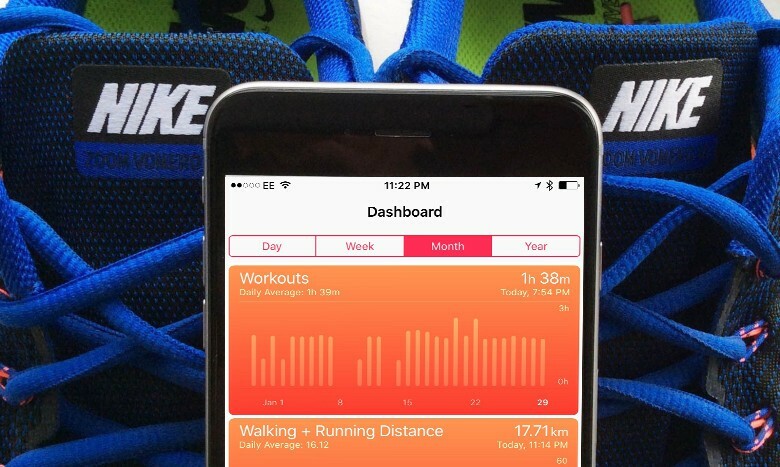 Set up the Apple Health app properly, and it becomes a powerful tool for getting (or staying) fit. 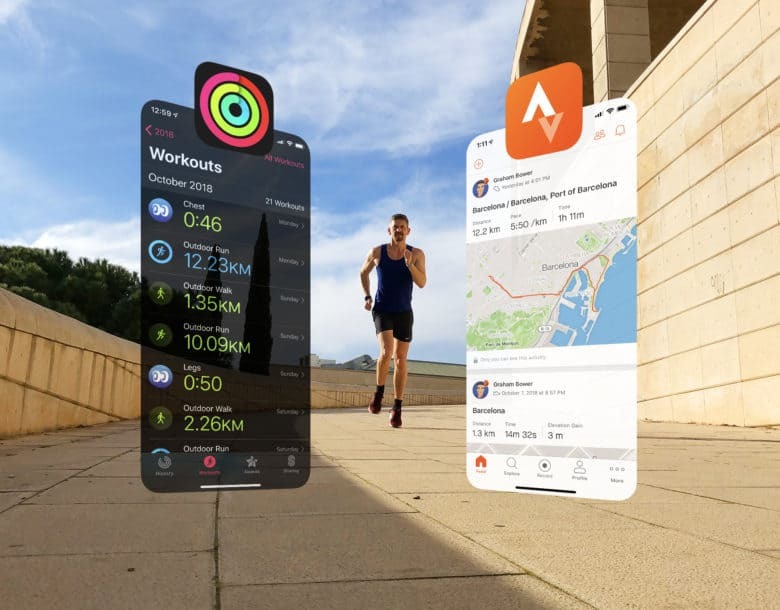 You see, the Health app lies at the heart of Cupertino’s growing health and fitness ambitions. 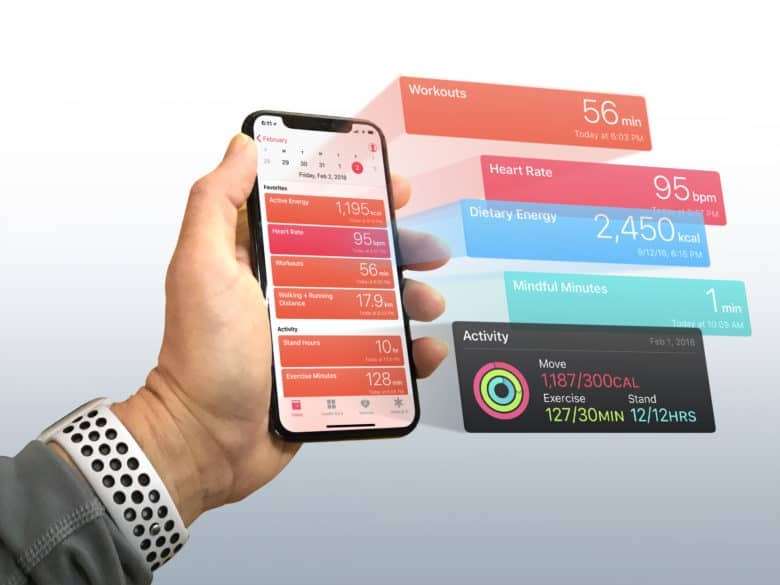 And with its underlying HealthKit API, the Health app provides the framework that Apple Watch uses to gather data on your daily activity, heart rate and workouts. 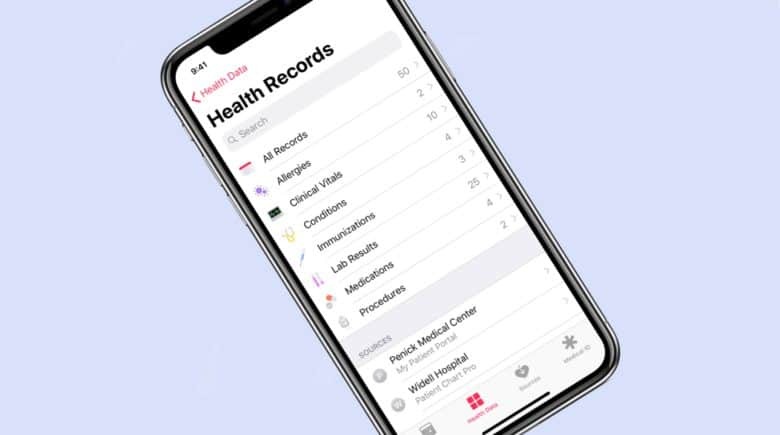 But the Health app is more than just a place for storing data. 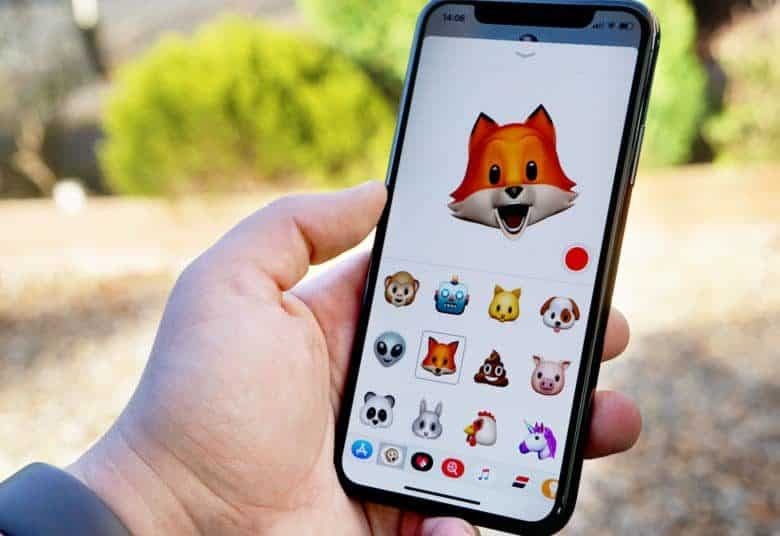 With every iOS update, Apple makes major improvements to it. So, if you still think the Health app is a waste of space, it’s probably time you gave it another look. Especially if you own an Apple Watch. You’ll find it contains loads of useful, well-presented data that can help you achieve your fitness goals.